Shield provides businesses with solutions that protect and defend against incoming threats. 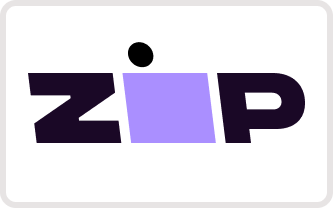 We tailor solutions to fit the size, budget and level of protection required to ensure your business is receiving the maximum level of protection. 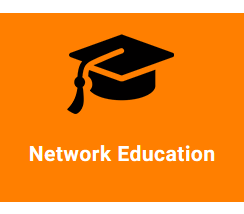 Our solutions range from Network protection all the way to cyber security education for businesses. Shield protection offers Risk Intelligence technology that reviews data at your site, and provides a list of critical information, including the cost if it was removed and sold illegally. Identify your critical data and protect it from vulnerabilities. 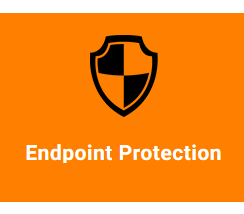 The Shield service provides endpoint protection for your devices (including Windows Server). Our security solutions are scaleable, affordable and effective in threat detection and removal. 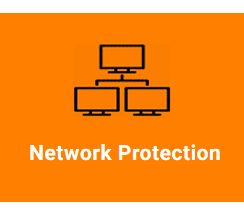 Create a defensive wall and protect your infrastructure from incoming threats with our range of network level solutions. Utilize the best practise technology and conventions to ensure your protection. In today’s environment, spam and malicious mail is one of the leading virus distribution methods. 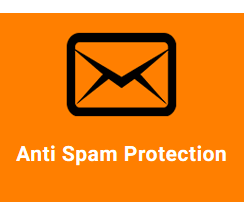 Protect your emails with Shield anti-spam solutions designed to protect your mailboxes. Education is the best defence against Phishing, Spam and Malware. Avoid problems with the right training and awareness. Shield offers onsite demos & online courses to improve your user base.